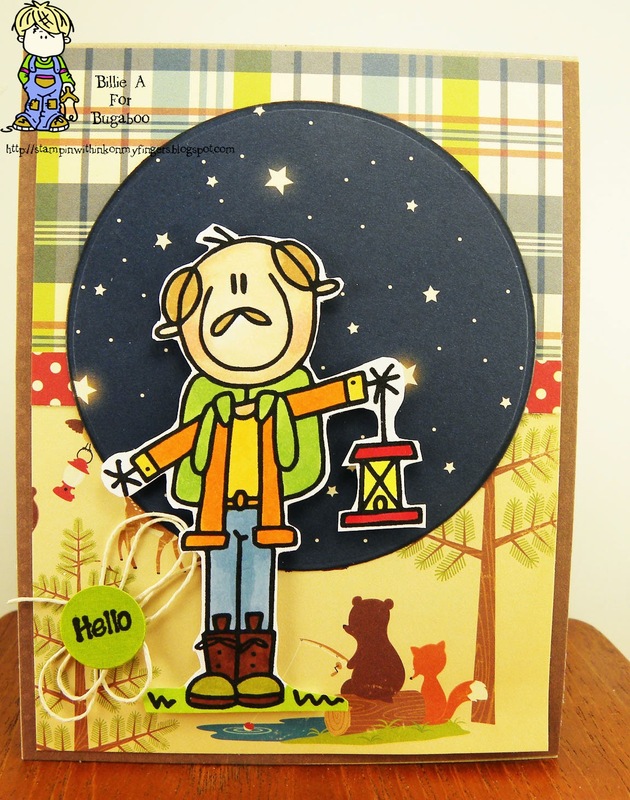 We have AKV men camping.. fun card of an AKV character with his camping lamp probably trying to find the tent with the loud kids telling ghost stories.. or coming back to his tent from a camp fire of songs, stories and of course SMORES... yes. I love them my DH gags when I say yeah to them.. funny how he is. Sure if he tried one again he would love them. 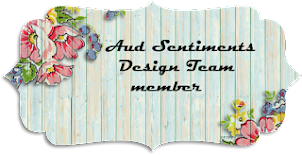 recipe: akv men camping / ctb, kraft, oct afternoon, ek punch, mft die, copics, twine, word? So the old stand by is a book mark. I have to come up with a better idea next time. I know it's lame but I did need a new book mark for my bible and thought this was perfect. 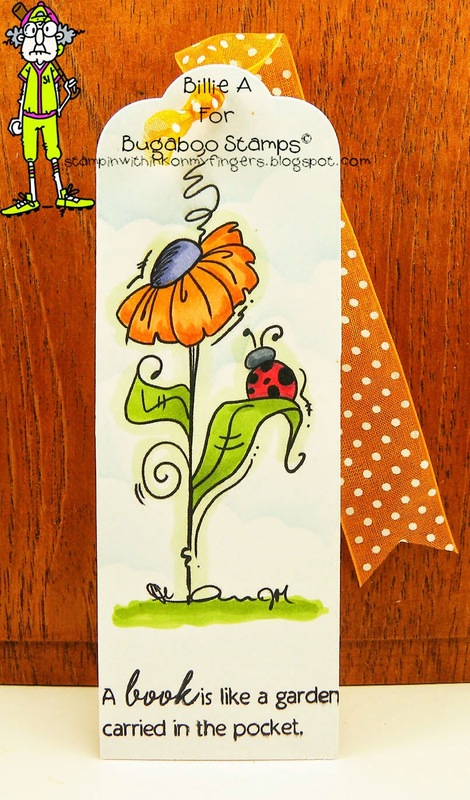 I chose the image Dollar flower bug for the book mark as I thought the sentiment I found from MFT worked perfect. 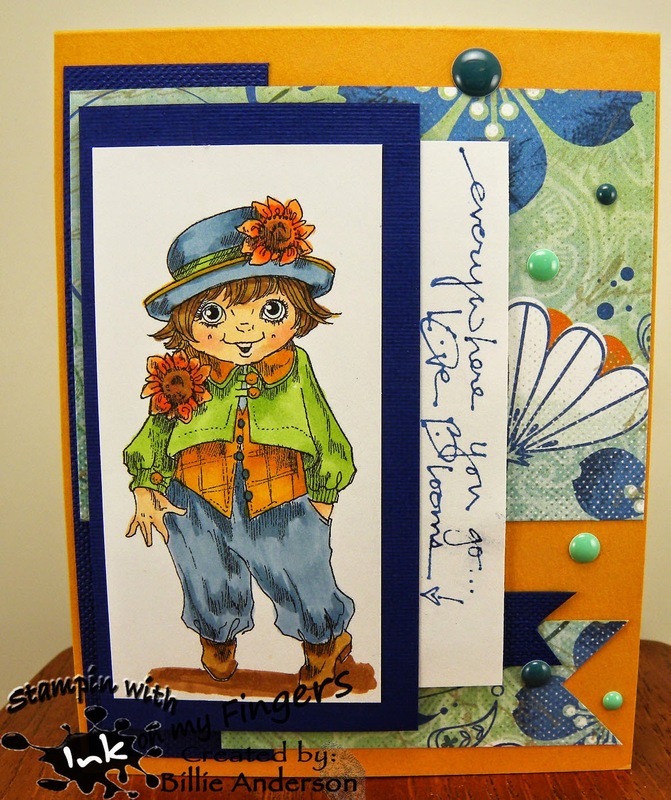 I colored it with copics and added a thin ribbon to the tag and used the orange color to complement the flower. Love it and it will be nice for my bible. I am sure you all have needed a Just Because card, I know I have. So this was just simple. I think everyone can use a cupcake card Just Because.. and maybe give a real cupcake with the card.. wouldn't that be sweet. Thinking of you type of card but Just Because. I kept my card pretty simple. 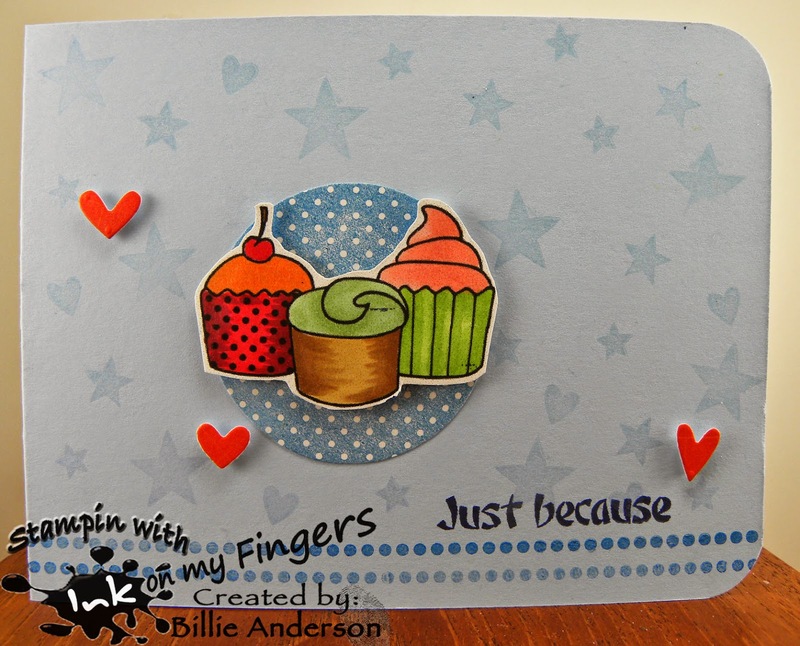 I cut out the cupcakes and layered I on a stamped background circle and then put a bunch of stars in versa mark around it and then added some hearts for that love effect. 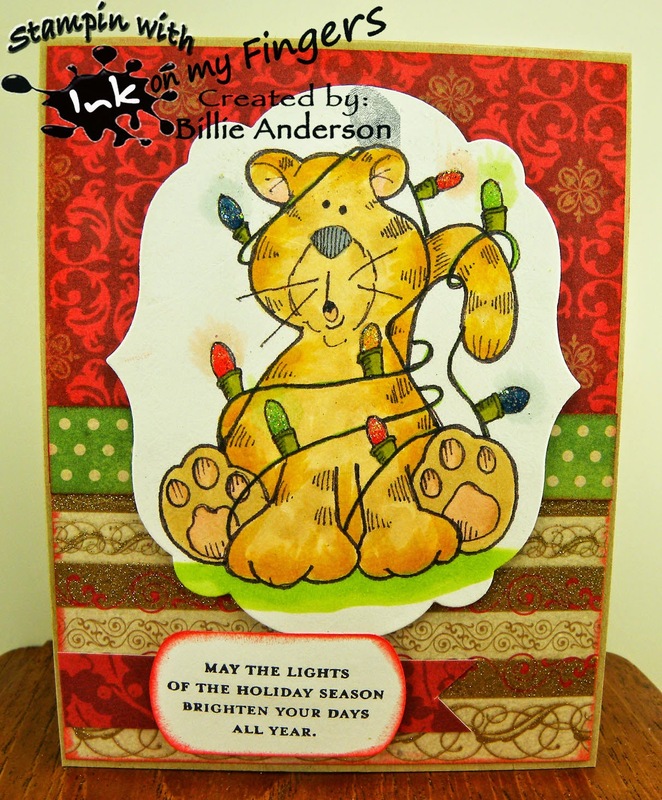 This is the card I made using the Light's kitty image from QKR.. I thought this kitty was so funny and I could imagine him/her getting all tangled up in the lights. I put glitter on the lights to give them a sparkle and a little hint of color behind the bulbs to give the glow effect. I love the sentiment. It just happened to go with the image. Fun card. I hope you play along and remember to put your sentiment on the front of the card and make it as Christmas card. Well some of my favorite colors so this was nice. 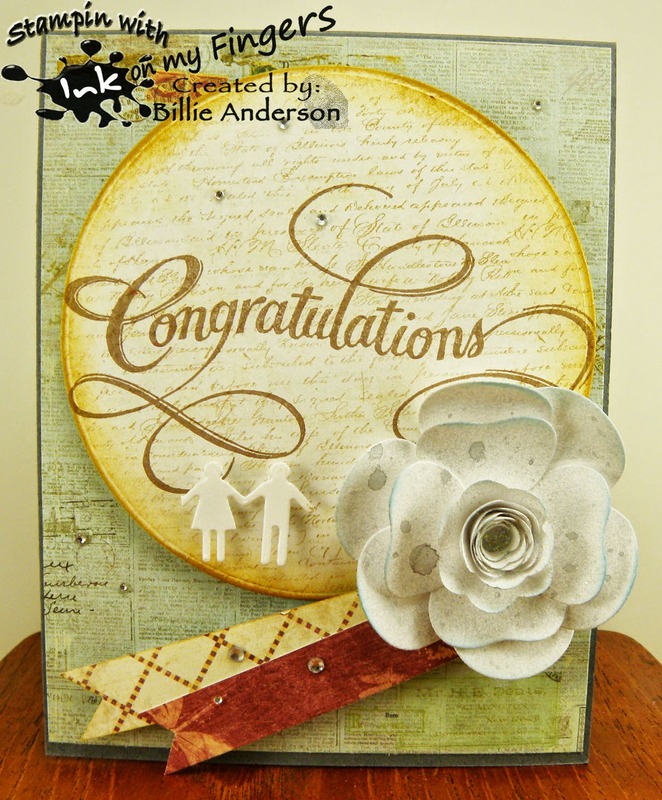 I used the digi You're so sweet and various designer papers to complete the card. Oh I also used paper ribbon and just had it coming out the back of the focal point and added a few die hearts to the card. So did everyone enjoy the Christmas in July that we just had ALL WEEK.. I hope you did and it's back to every day cards now. 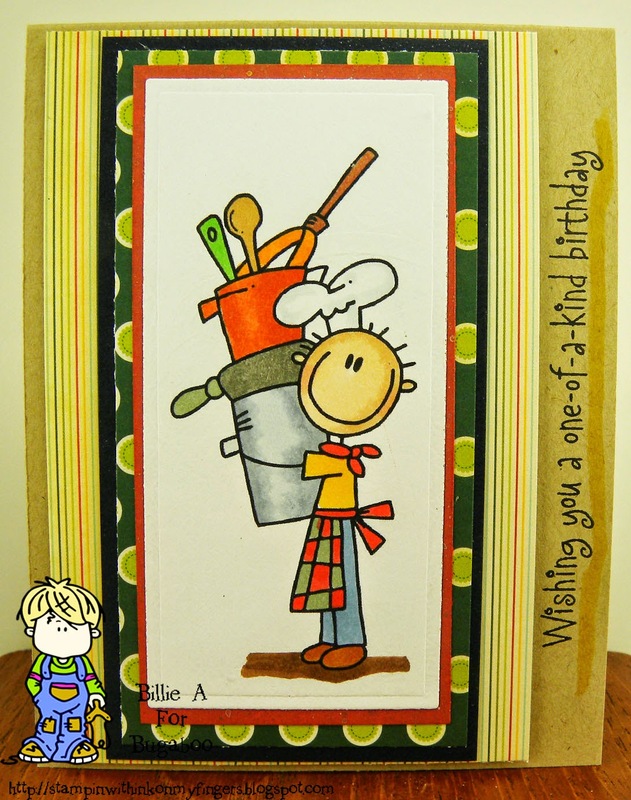 I dug out the dies and punches and made my card below.. I also have now invested into another cutting plate for my vagabond die cutter. See the nice crease in the sentiment piece. I use my die plates till they almost are so bad they break (which I have broken quite a few) Now I try to buy a couple of sets.. Well now on to my card. I have some scraps of paper... well a lot of scraps of paper and I liked the words on the background piece so chose it and then just did my dies and sentiment off of it. I punched the leafs and the flowers and added them around the dies. I love this look. Thank you everyone who left me lovely comments not only for our CIJ but always. It inspires me and makes me feel good. Well we are on the last day of our Christmas in July and we have this sassy image JJ Merry Christmas as our Free Friday image. 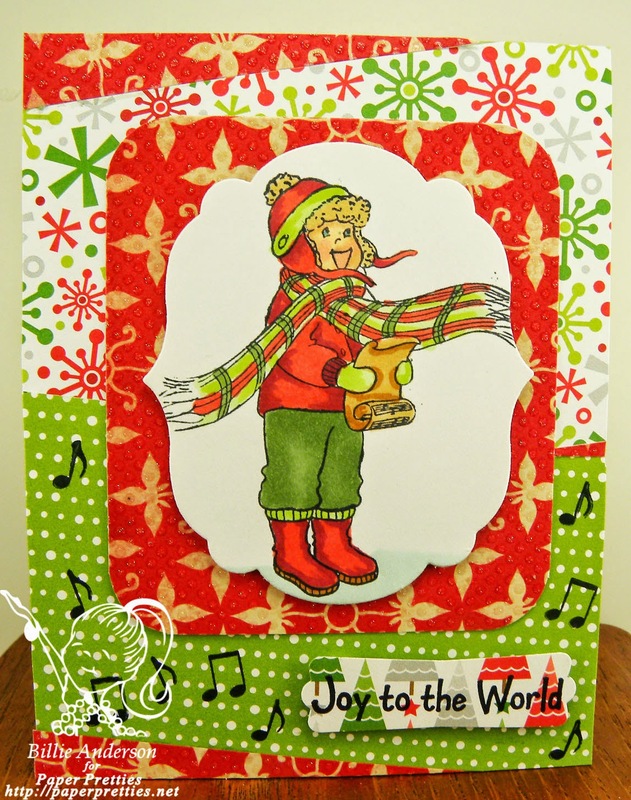 The theme : for our last challenge is to use the Free image of JJ and Something that starts with "C"
I chose Christmas card, Candy cane, Crimson as my "C"
Remember there are prizes along the way so enter your cards..Put this one in day #7 Free Friday challenge. recipe: JJ merry Christmas ctb, su base, dcwv, scraps, copics, su punch, te bling, pp sentient. 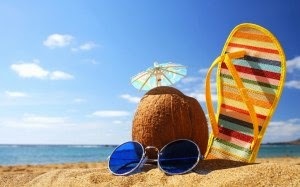 Day #6 Catch the bug Today is Photo Challenge.. Nice summer beach scene.. I'd love to be there about now.. I guess pretend you are and make your Christmas card.. That's what I did.. Tropical Santa is the image I chose to use. I thought he looked nice and cool with his Santa hat/snorkel and holding a star fish. 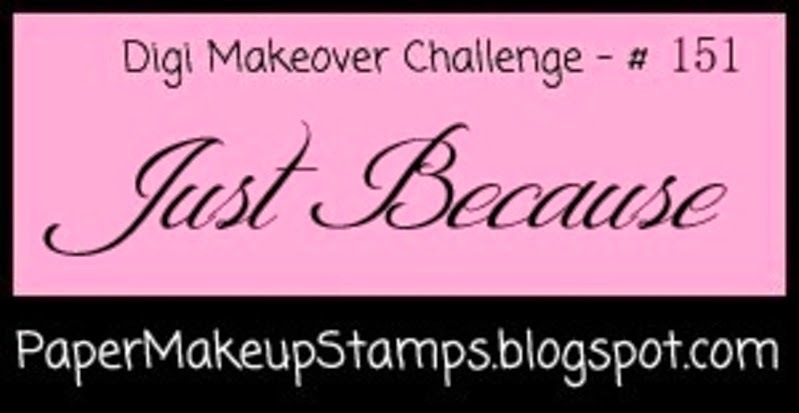 Play along using the photo and enter your card in Day #6 photo challenge at Catch the bug. I know, I know the white isn't white.. because when I did it you couldn't see the white word.. duh it's on a white background.. You get the idea though. I used a lot of scraps and just cut them in lengths and widths that I needed and adhered them to a piece of scrap 4.25 x 5.5 and then cut finished piece to the size I needed for my card. I was not happy with the way the top looked so I added the bakers twine around a couple of times to mask off that area. I wanted to make room for the sentiment and since it was so long... once again I put it on the side.. I do love that look. I think it adds more interest on the card.. 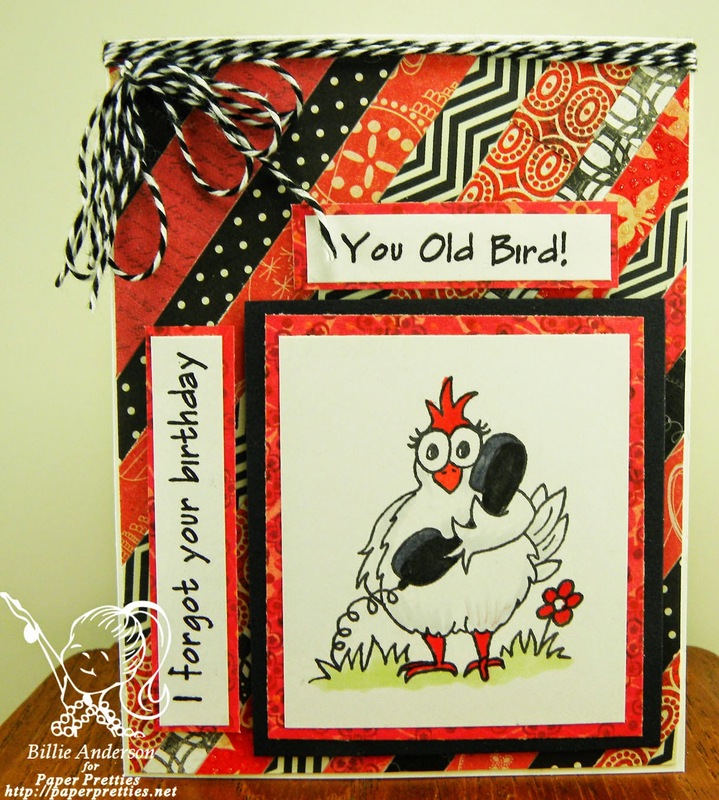 I used the image return of cluck by Paper pretties of course. 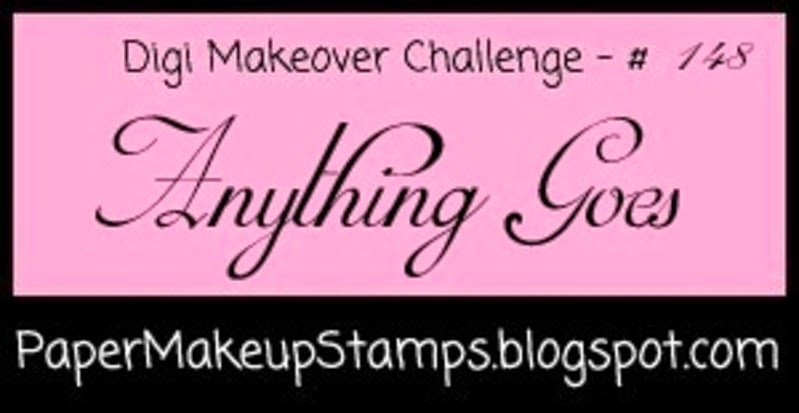 I hope you play along this week and post your card to the Paper Pretties blog. Have fun. 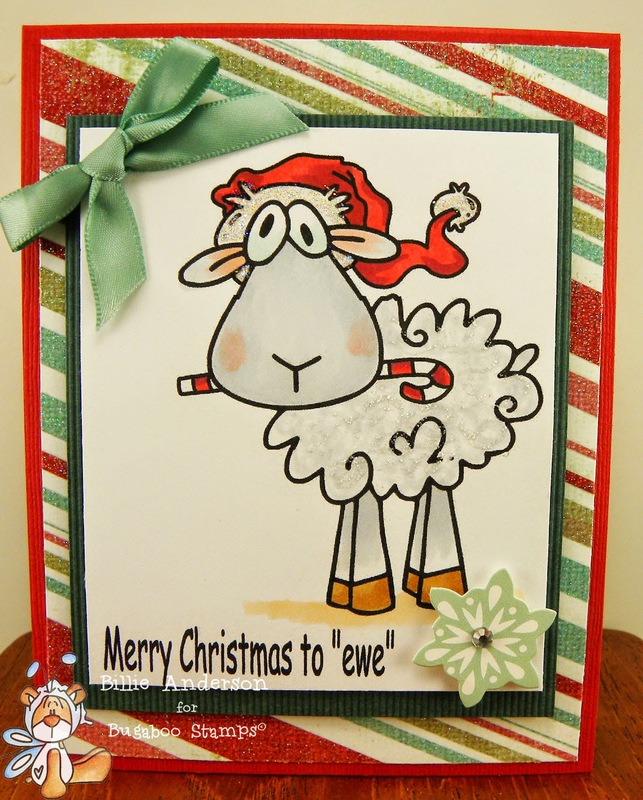 Day #5 Catch the bug BINGO / Merry Christmas to "ewe"
Are you having fun and entering your cards over at Catch the bug.. 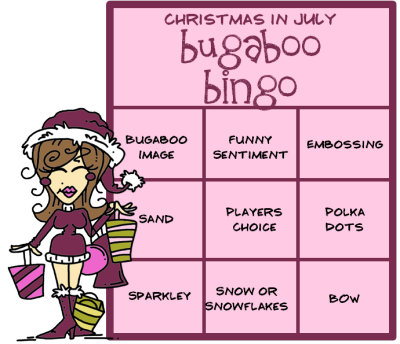 I hope you play along and just follow the bingo /funny above and enter it over at Catch the bug in our Day #5 BINGO challenge. 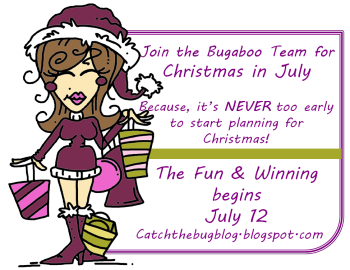 Day #4 of Christmas in July at Catch the bug. Since it's Tuesday it's New Release day. 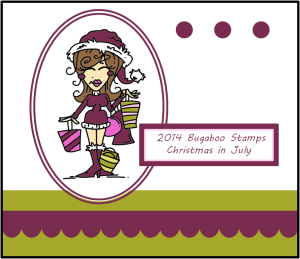 Even though it's Christmas in July we still have our usual weekly themes. 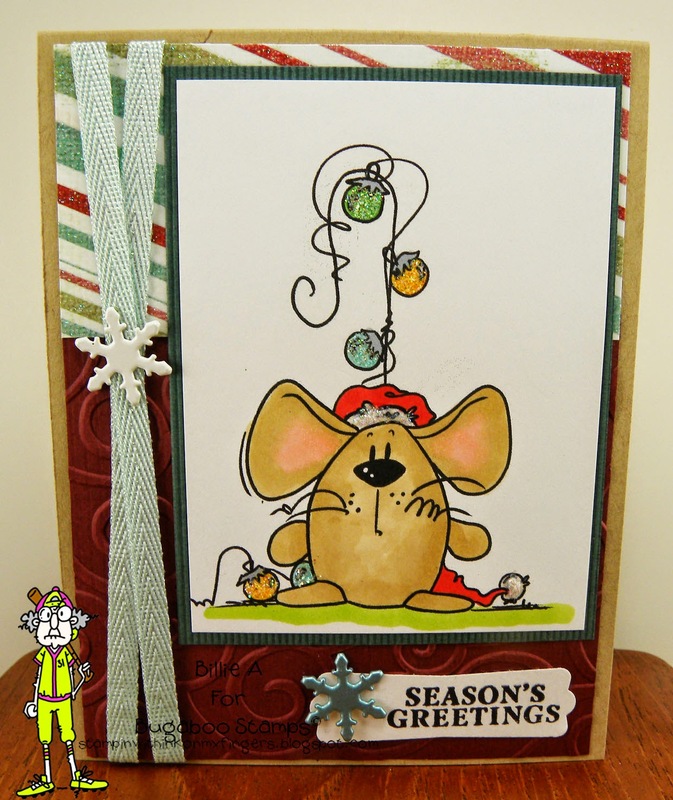 This is ornament mouse.. Cute huh? 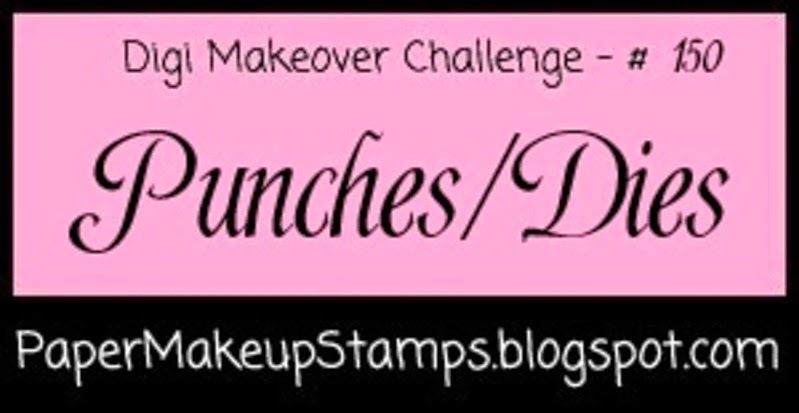 We do have a challenge added to the NR Tuesday.. I used kraft for the base, dry embossing on the burgundy paper and snowflake on the ribbon and sentiment. 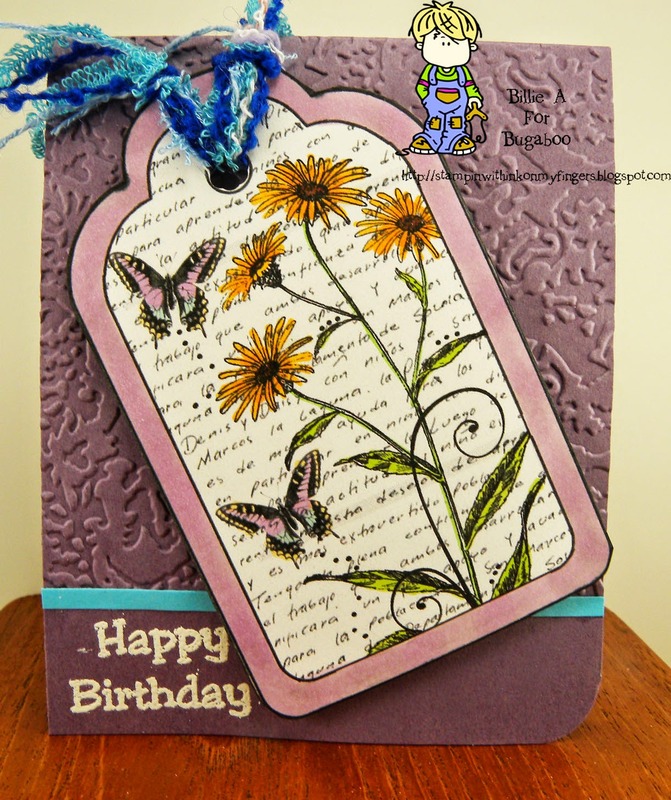 Make sure you enter your card in the Catch the bug challenge and day #4 for recipe challenge..
recipe: su base, mme paper, ribbon, sf brads, scraps, ss merry everything, copics, embossing folder, glitter and stickles, su punch, ornament mouse ctb. This is the sweet image from Paper Makeup Arelia Fairy.. I colored her with copics and added glitter to her wings. Added a ruffle from a scrap piece of ribbon to add to the girly look. Layered the card stocks and called it good. I like doing the sentiments on the side. I seem to be doing it more and more lately. It gives it a different look. What do you think?? 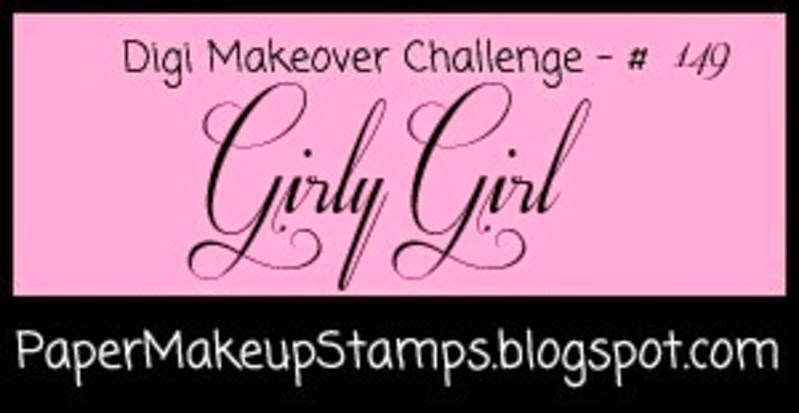 I hope you play along with us this week and make sure you use a digi and link to the Paper Makeup blog. This is the card I made using the above colors. I love this card. 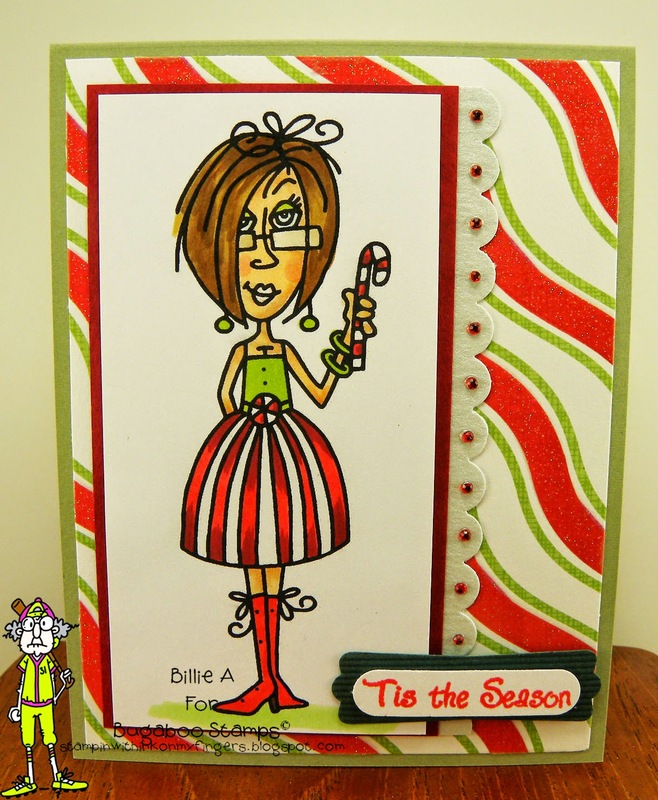 The image is Mini Set Christmas tag. This card was a lot of fun to make and will be going to my brother come Christmas. 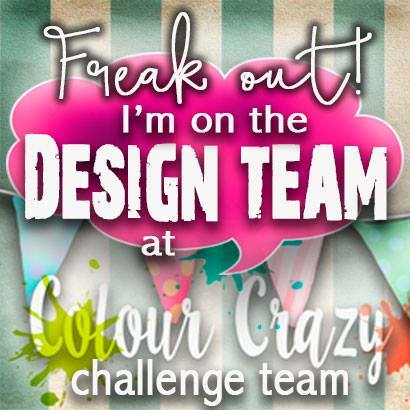 Make sure you play along and post your card at Catch the bug and in the right challenge Day #3 color challenge. Well today Catch the bug day #2 is Sunday sketch.. 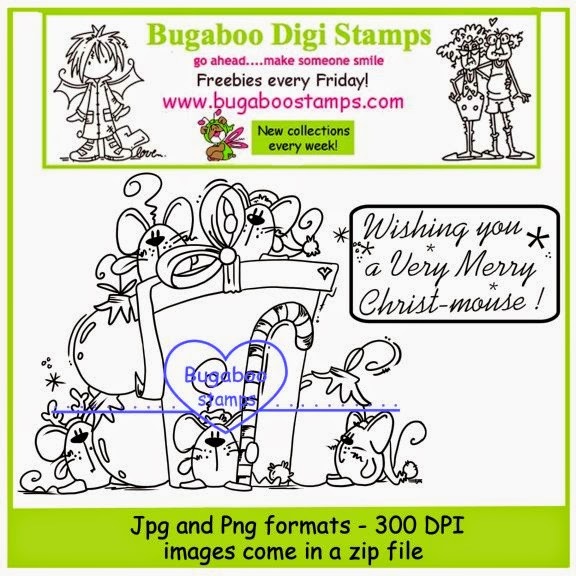 Play along and you could win this awesome digi Christmas image. Not from me but from Jodie the lovely creator of the image. Each day from Saturday July 12 to Friday July 18 we are having a different challenge each day to complete this fun challenge week. Winners daily.. who doesn't love that?? 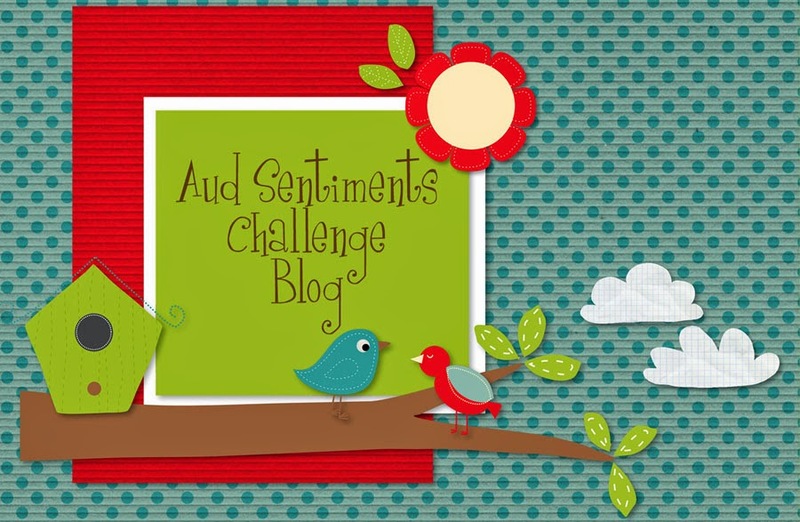 Today is the beginning of our challenge and to start it off we have a BLOG HOP. 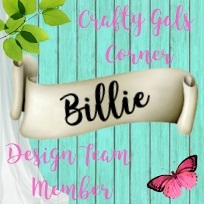 You should of arrived at my blog from Becky Givans lovely blog and saw her darling card.. The theme for the start of our week is (if you haven't heard it enough following the blog hop)"SHOW US YOUR SANTA" I guess Santa comes in all shapes and sizes and I chose to use Winter fairy image for my Santa.. who said Santa has to be a jolly old man? 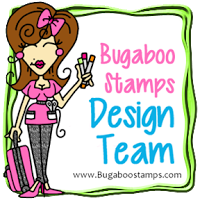 Now I hope I inspired you to play along and enter your card over at the Catch the bug blog. Remember the theme is SHOW US YOUR SANTA.. Now it's time for you to head over to Imke's lovely blog. I know she will inspire you with her card. Please leave me a little love in the comment area and you could be picked to win this awesome image I used on my card... I could choose YOU.. : ) Thanks for stopping by. 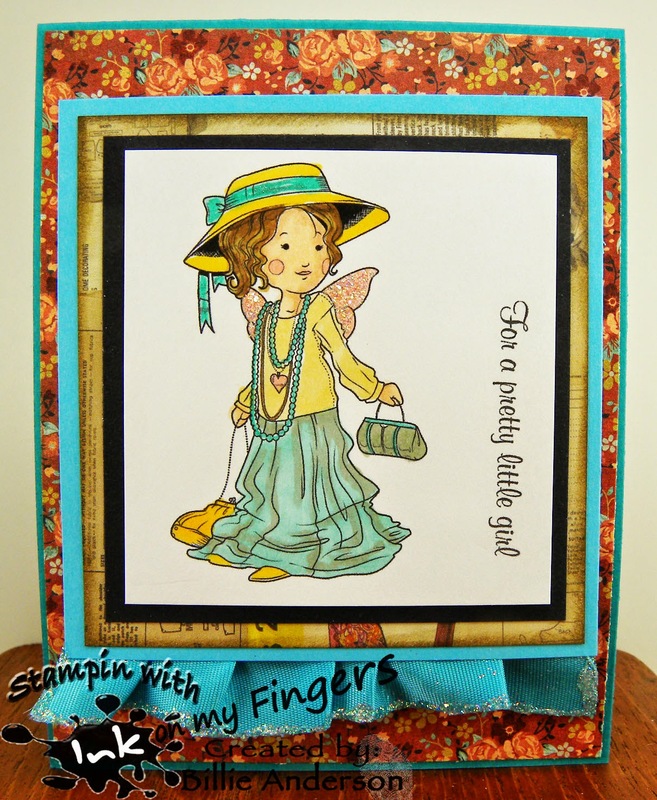 recipe: winter fairy image/ctb, kraft, bella blvd winter skies, ss merry everything sentiment, glitter, copics. I made my card with non traditional colors. I love the red and black. 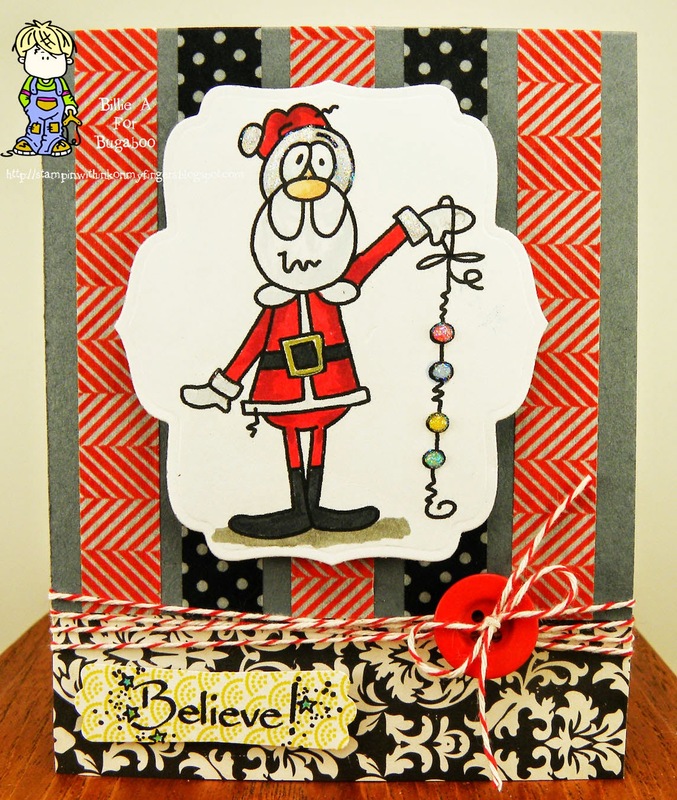 The strips behind the Santa are washi tape. I then cut off a portion of the bottom of the card and added the black/cream strip and used red/cream bakers twine and a button to cover the seam, the back side of the black/cream is green /cream diagonal strips which gives a nice look to the inside of the card. 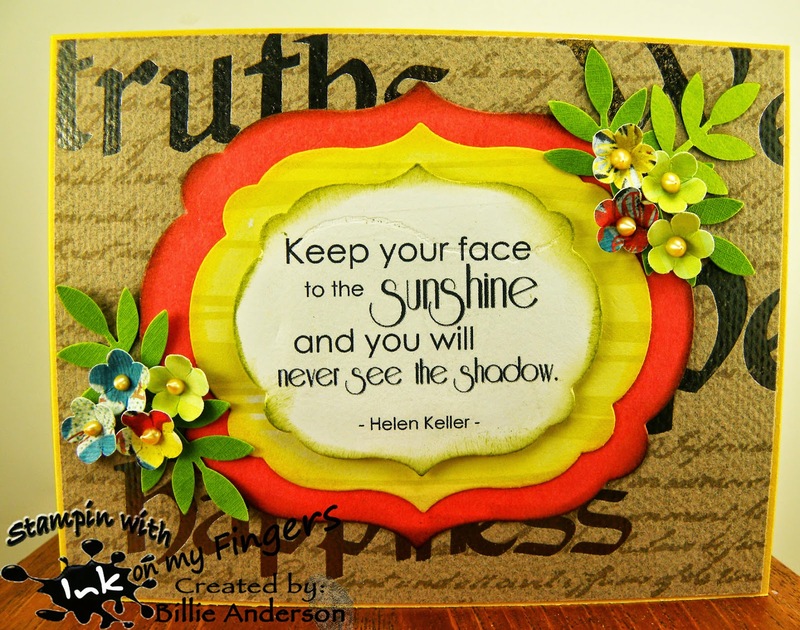 This is the card I made with the image Billie Jo from Rick St. dennis.. I love the color choice I made and really made her fun look stand out. 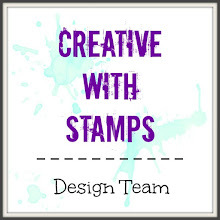 I love these enamel dots that I got in a Simon Says monthly kit. Really brings the card to life. 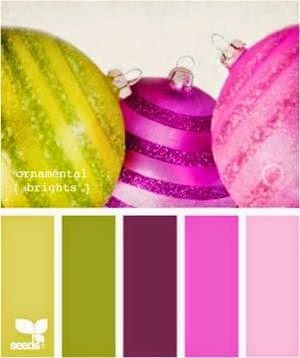 I hope you play along and remember to use a sentiment on the front of your card. 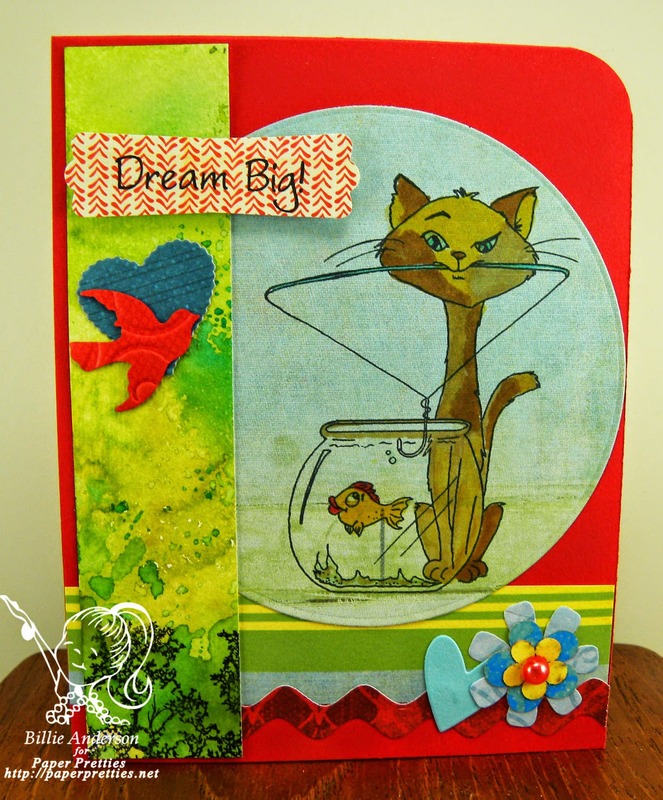 This is the card I made for the challenge, I used red for the background, bird, sentiment punch, zig zag die piece and half pearl, green for the side piece that I water colored and the base horizontal piece, yellow with that same horizontal and in the water color area, blue for the color behind the cat, flower, hearts. for the watercolor piece it was left over from another project that I did. I just couldn't throw it away and this worked perfect for this piece giving it some added color. 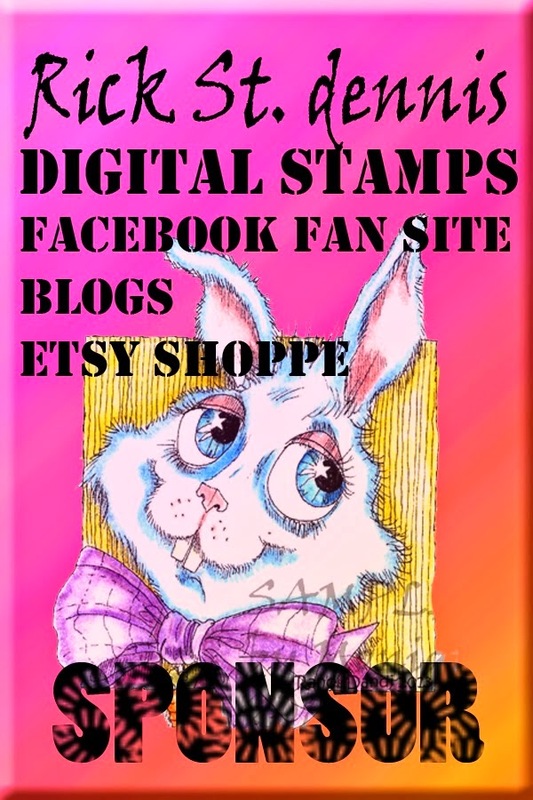 The cat is Hang in there, acrylic stamp. recipe: su, lot's of scraps, flower, hearts, rickrack paper cut, watercolor paper scrap, bird, ranger ink for water color, mft die, su punch, ms punch pti die, 1/2 pearl colored with copic, sizzix die. Congratulations Samson & Glenda my loves..
Today is my son - Samson and his fiancé Glenda - soon to be wife in a matter of a couple of hours wedding. They are in Maui Hawaii for the big day, just them. (second marriage for both) and then they will be home later in the week and a big reception this weekend.. Their wedding will be 6ish Hawaiian time which is three hours difference so 9 pm our time. It's going to be a wonderful beach wedding. I cant wait to see photos.. Anyhow this is the wedding card I made for them. 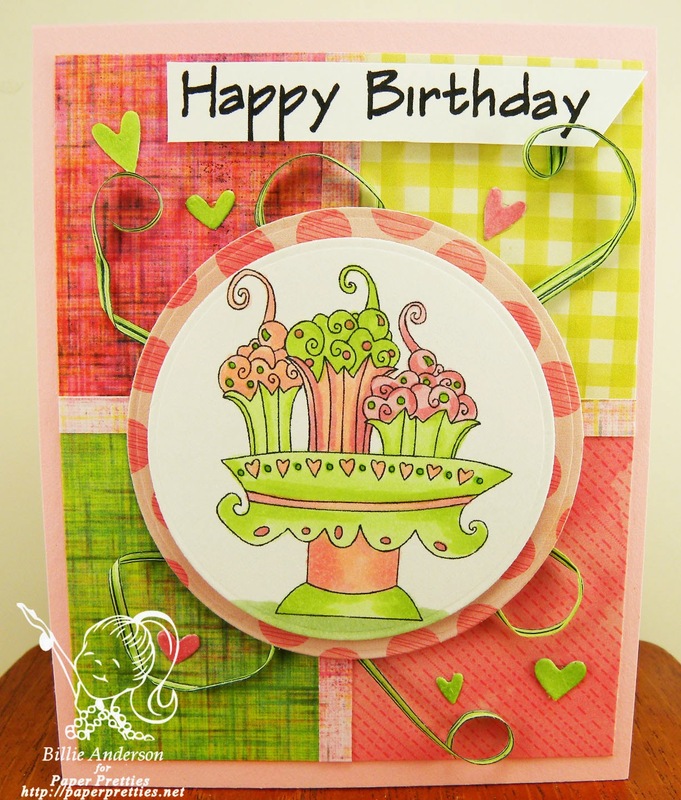 I have been thinking of this lovely flower die from MFT (it reminds me of the Hawaiian beautiful flowers) for the card and wanted to keep it simple but elegant so came up with this card. Remember to use a digi image on your card. 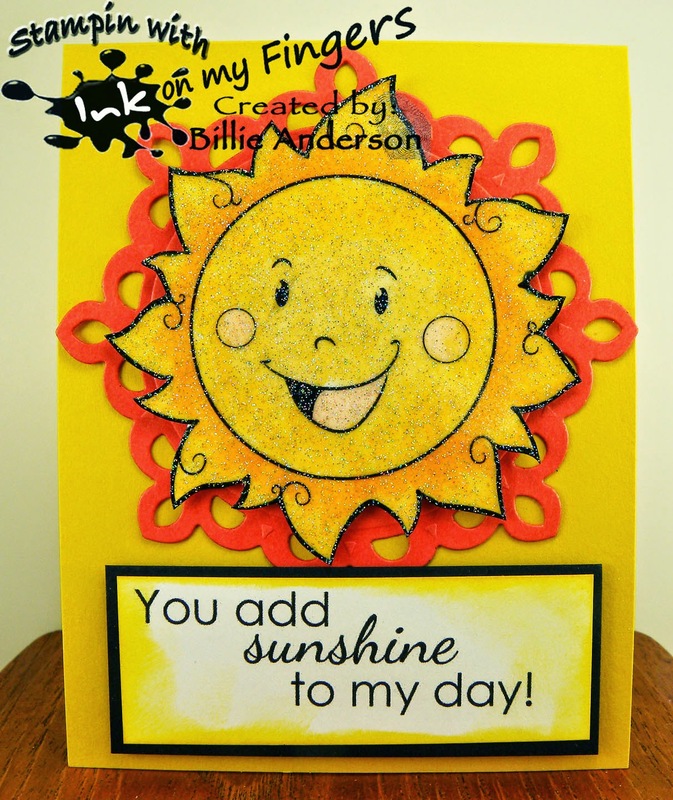 I thought it needed something behind the sun image so I found a spellbinder die that was perfect and that left me able to use the card stock base so I could keep the sunny look. Fun card.